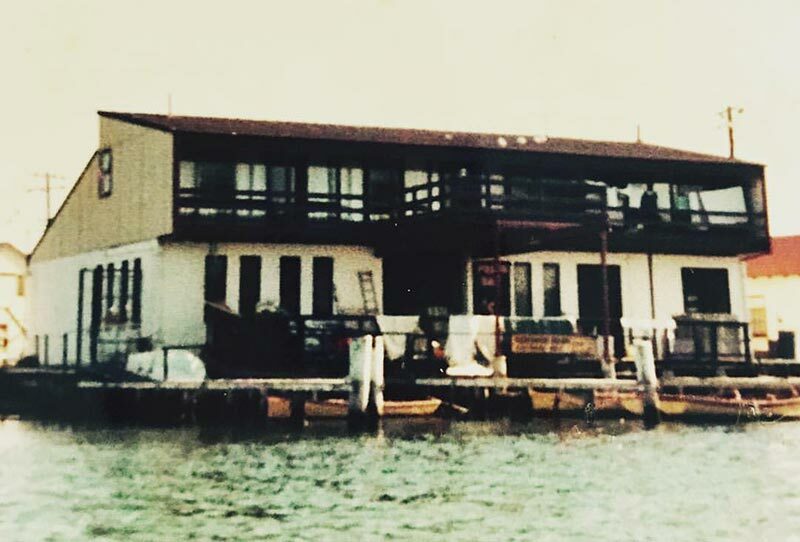 The building that houses Woy Woy Fishermen’s Wharf originally opened as a boat hire. 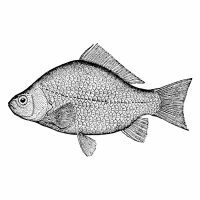 Then in 1974 Pat and Anne Cregan opened a fishmonger that quickly gained a reputation for great quality fresh seafood. Takeaway fish & chips were soon added, with Pat’s maxim being K.I.S.S. – Keep It Simple Seafood. Daughter Jenni and her husband Merv Clayton eventually took over the business while raising their family of five. 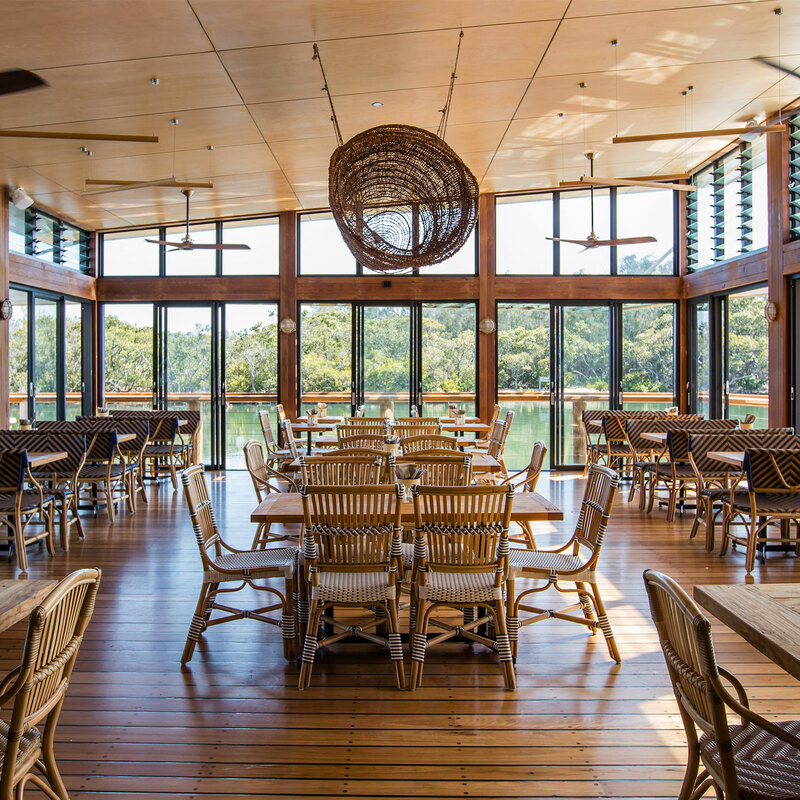 They kept to Pat’s vision of stocking the best quality fresh seafood from local fishermen and markets. 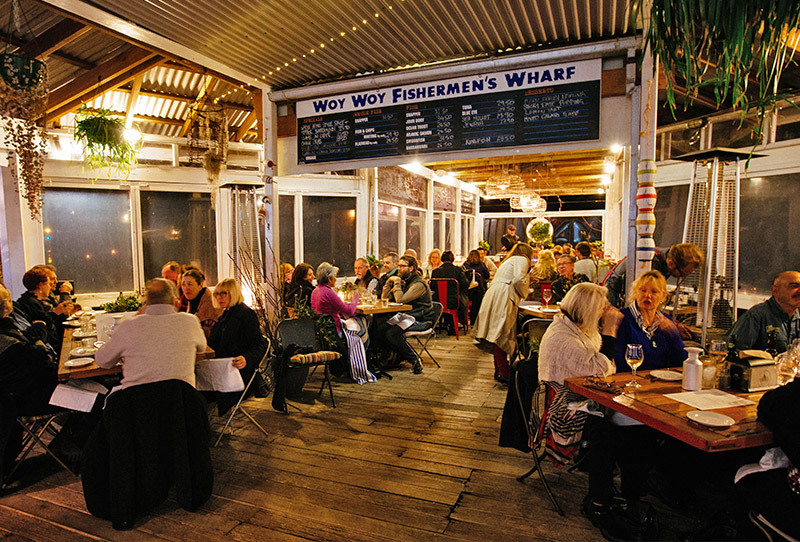 The wharf was transformed into a simple seasonal restaurant, much loved by locals and visitors. 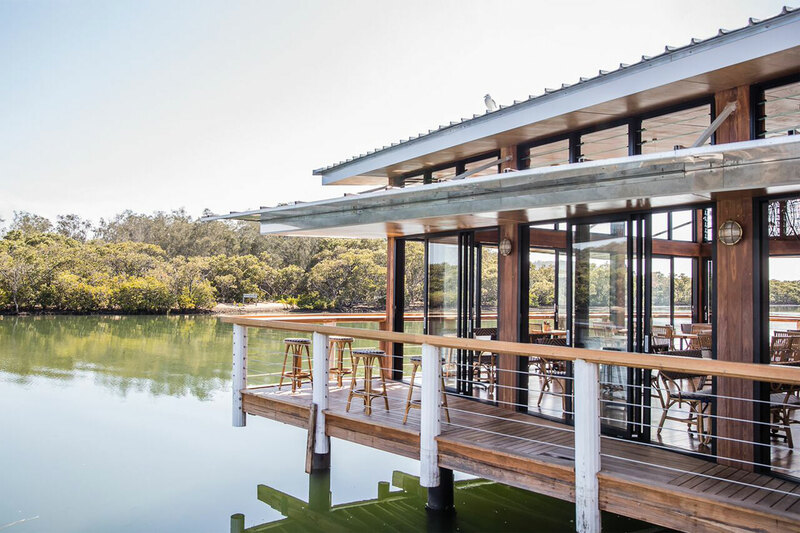 In 2011 Jenni and Merv’s son Sam and his partner Xanthe, both designers, transformed the wharf into a stylish and unique seafood restaurant, which soon gained a reputation for its imaginative use of fresh seafood and the wine list created by daughter Michaela, SMH Good Living 2008 Sommelier of the Year. 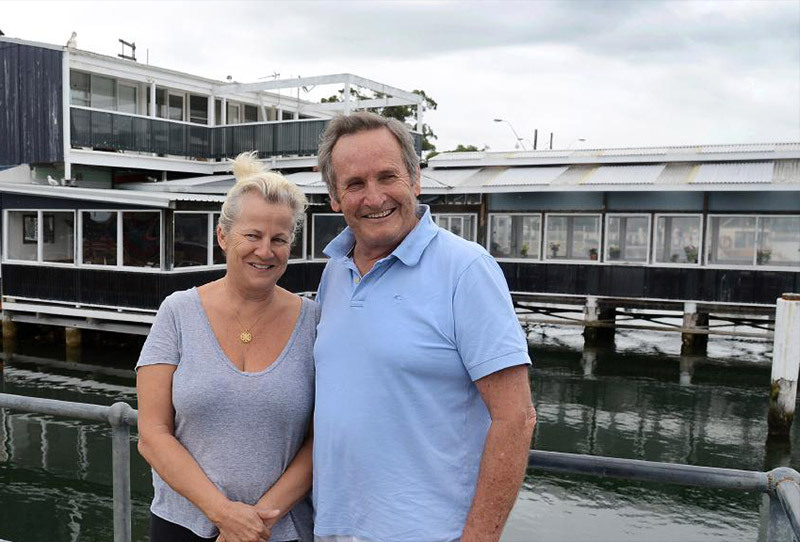 You will still find owners Jenni and Merv in the kitchen and market respectively, with the third generation now an integral part of the business. And now that the couple are grandparents, hopefully a fourth generation will follow in Pat Cregan’s footsteps. 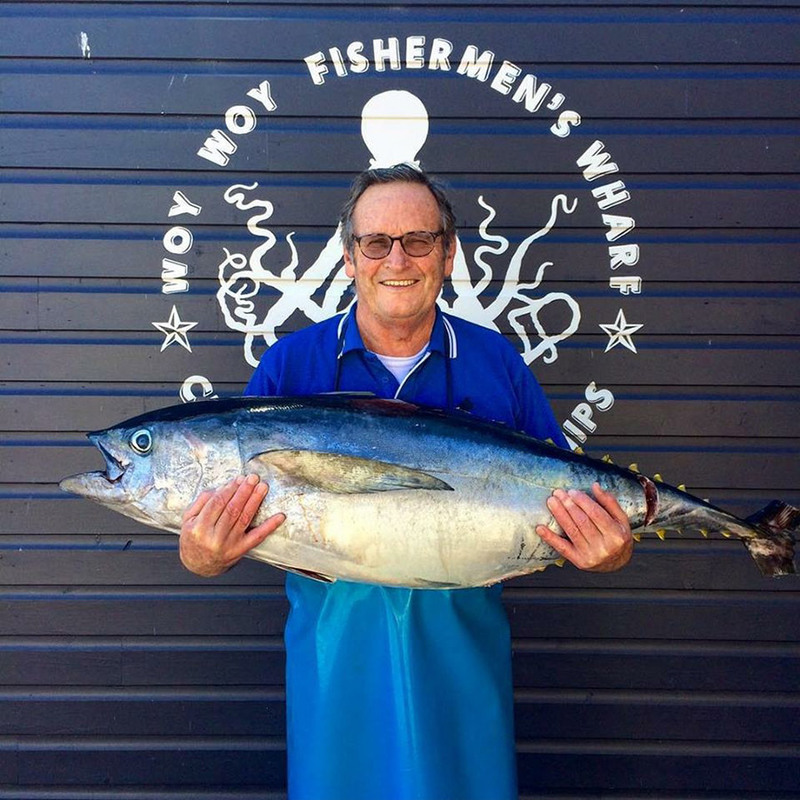 Woy Woy Fishermen’s Wharf remains committed to working with and supporting local fishermen, aquaculture experts and farmers to supply the Central Coast with the highest quality sustainable seafood.